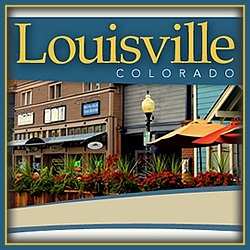 If you are in the Louisville Colorado area this Labor Day, be sure to check out the Louisville Fall Festival. This festival is a great celebration with events including a pancake breakfast, great music, bocce and horseshoe tournaments, a pet parade, a great motor car show, and much more for the whole family! Check out the Louisville Fall Festival – its a great time!